Has Your Job Become a Hostile Work Environment? The workplace can often be a cruel place. Employees not only have to deal with the stresses of the job but sometimes face abusive treatment by supervisors, managers, and co-workers. It is important to note that not every unfair or unkind treatment suffered rises to the level of a hostile work environment. 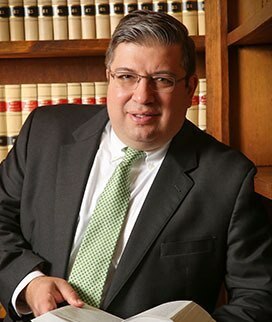 In order to be an illegal hostile work environment, an employee must show that the subject conduct would not have occurred but for the employee’s protected characteristic (such as his or her race, gender, age, religion, disability, or sexual orientation), and that it was severe or pervasive enough to make a reasonable person of the same protected group believe that the conditions of employment had been altered and that the work environment was hostile or abusive. Harassment and hostile work environments can take many forms. They can involve ethnic or racial jokes, sexual comments, advances, harassment, and physical touching, verbal or physical threats, the display of offensive or sexually explicit pictures or materials, or any other offensive, insensitive, and harassing treatment. Employees have an undisputed right to work in an environment free of hostility and harassment. Know your rights and stand up for yourself. 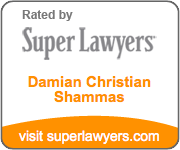 If you believe that you are the victim of harassment or a hostile work environment, contact the Law Offices of Damian Christian Shammas, LLC today for a free consultation.